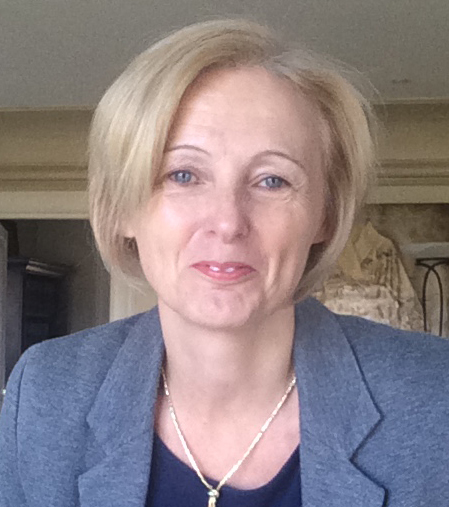 Louise Worsley has been a project management lecturer, coach, and consultant for over twenty years. She is the director of PiCubed a project management capability development company linked to CITI, a UK-based management consultancy and education company. She is a visiting lecturer at the University of Cape Town and has lectured on the Executive Management programmes to an international audience through the UCT Business School. She is a tutor in HE Business Communications at the Tertiary School in Business Administration’s (TSiBA) – a non-profit, business school. Louise is a regular contributor to The Project Manager (South Africa) magazine, providing articles and case studies in a variety of project and programme management related areas. As the joint leader of the Success Stories Shared PMSA initiative to encourage the sharing of experiences and learning across the South African project manager community, she has captured and shared project stories with a particular focus on effective stakeholder engagement strategies. Her book, Stakeholder-led project management: Changing the way we manage projects is due to be released in September 2016.